Itchy Feet in Southeast Asia: our journey begins in Bangkok, Thailand. We snagged some pretty cheap one-way tickets from JFK to Bangkok, Thailand by booking several months ahead with China Eastern ($603). 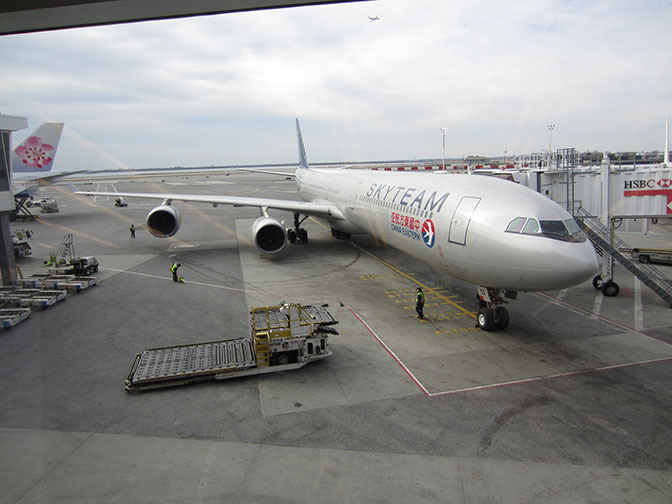 We crossed the border into Buffalo and flew with Delta Airlines to JFK… just your average short-haul cheapo flight.